After years of running other people's bars in the Walking St area, I have took the plunge and opened my own pub. It's not a gogo, it's a beer bar. 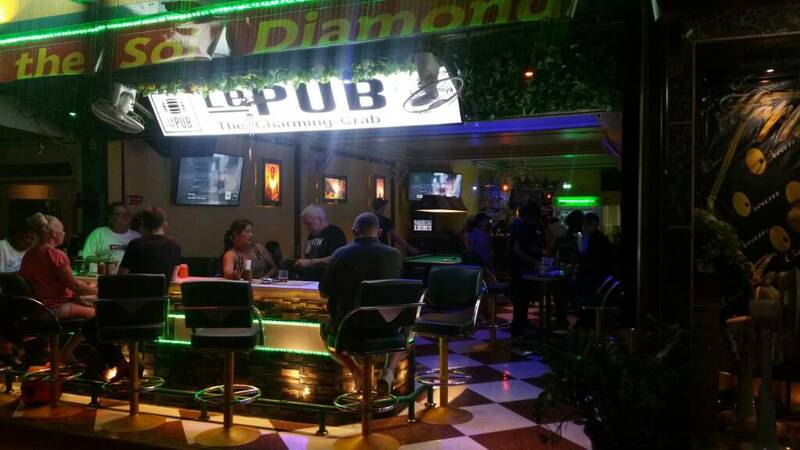 Very comfortable, clean, serving quality drinks at beer bar prices, with a pool table, sports and free fast wifi. We have about 14 girls working for us at the moment. I will post some photos on this thread and keep them updated. 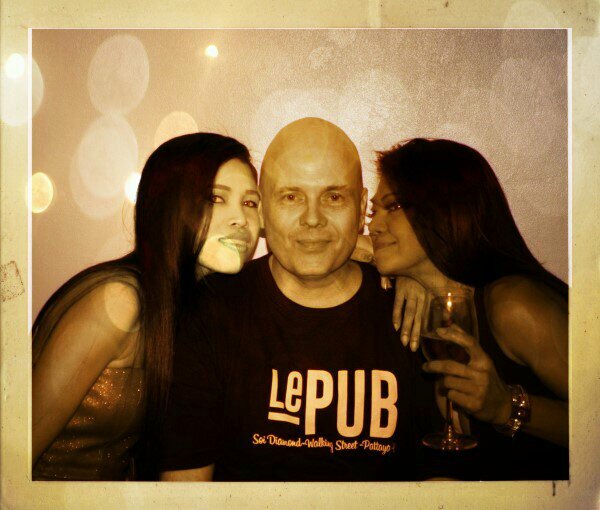 But please be aware, I'm a beer bar, I told you already remember, so my ladies are freindly and attentive, but we don't stock super models. Be kind. Smirnoff, Gordons, Johnny Red and most mainline spirits are 90 baht. Leo and Chang are 80 baht and other beers are 90 baht. Lady drinks are 130 for soft drink, Thai whiskey or tequila but your lady can drink whatever she wants at variable prices. My concept of the bar is that I want it to be comfortable, clean and a bit like a pub back home. I've started selling draught imported cider at 150 a pint or 100 for a half. 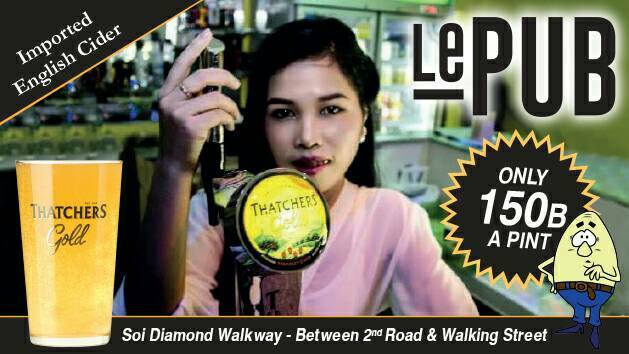 We play music videos with songs that vary from 70s and 80s classics to classic rock, the odd Thai song and new tunes when requested. The music level is set so you can talk with my staff and each other. The videos are only interupted by live sporting events on our True Visions cable box, not streamed and buffering on a pirate feed. You all know I'm a keen sports fan, so let me know if there's something you want to watch. It's on the Soi Diamond walkway, near to Cream and the old Casino club. It's a great spot for people ( girl ) watching as it's a busy pedestrian walkway. My plans for the future are to introduce some aircon inside, draught Guinness and one more imported draught and start hosting regular PA parties and events. It's a great indoor, open bar to start the night off or to bring a girl if you're on Walking St. The only beer bar I know in the Walking St area that's owned and operated by a regular PA contributer. Newbies, you are mist welcome. Pop in and have a chat and I'll be happy to point you in the right direction to other bars and attractions on Walking St.
We open at 2pm, I get there about 7pm and we close some time after 4am. Yes, I'm still there then and pretty sober. I inderstand that this bar isn't for everyone as many PA members like to see copius amounts of flesh and like the hands on bars. I understand that but when you're looking for somewhere to go and relax, chat or just looking for some company with other PA members then come on down. In the best traditions of Steve Jobs.......oh, there's just one more thing. I'm now not only a contributer to the forum but also an advertiser, supporting the forum and it's comunity. I've gained a lot from Addicts and other forums and I'm happy to support it now I'm a business owner. I reckon you will do alright!.. PS; put a watermark on your photos. Popped in here a few times last trip (unfortunately always too drunk to barfine), the staff were great, the facilities very clean and the music was decent, although with a strong English band bias. Su (second from the right in the first pic), Tina and the cashier (sorry, didn't get her name) were probably my pick of the girls for looks and attitude. In fact if Su could just learn to play pool she'd be perfect! Well done Mr Egg. Best of luck with the bar. I'll be popping in for a few beers on my next trip. Here's hoping you have some ladies for me to barfine LT - 30 years+ and a great GFE does it for me!! 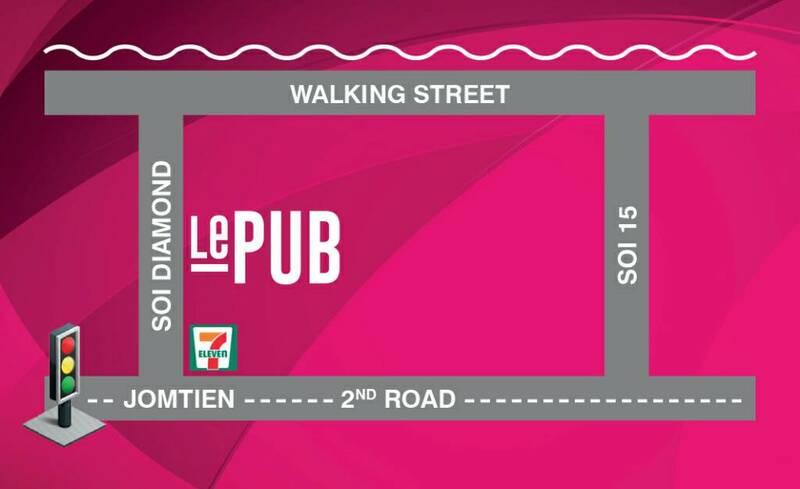 Le Pub is a great place for any group doing a crawl of Walking Street, easy to find and get acquainted with others. A minutes stroll to WS and the perfect place for those that get left behind, (for whatever reason ) whilst on the crawl to meet up at again. As for newbies, Mr Egg has done and run most things out here, he will guide you to all things you might interested in, and put you straight on the clip joints. 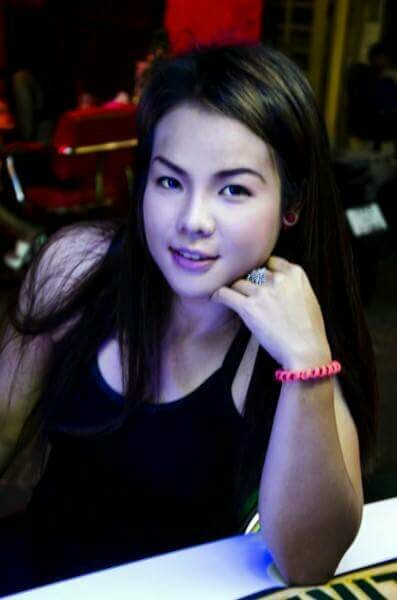 He also speaks reasonable Thai which helps one get a true insight into a Thai girl's mind/thoughts. Wish you all the best Phil . It has always been a pleasure to see you in you previous capacity managing agogos. You have a good attitude and I know you will listen to advice and make a success of your new venture. Good to hear you are going to keep the music level down enough so people can talk to each other without shouting. This has caused many of us to check bin and move to another bar so we can chat. Am back again middle of Jan and will call in and say hello. Well done misteregg, Ill be there soon, we might even make that our afternoon HQ ? Good luck mate. Willvisit whenever i get back there. Good on you Phil ... considering the apprenticeship you've already done in the years you've been working in the industry I'm sure you'll have a strong formula for success. I'm sure you're backers think the same. I'll stop by for a looksy soon. Cheers. 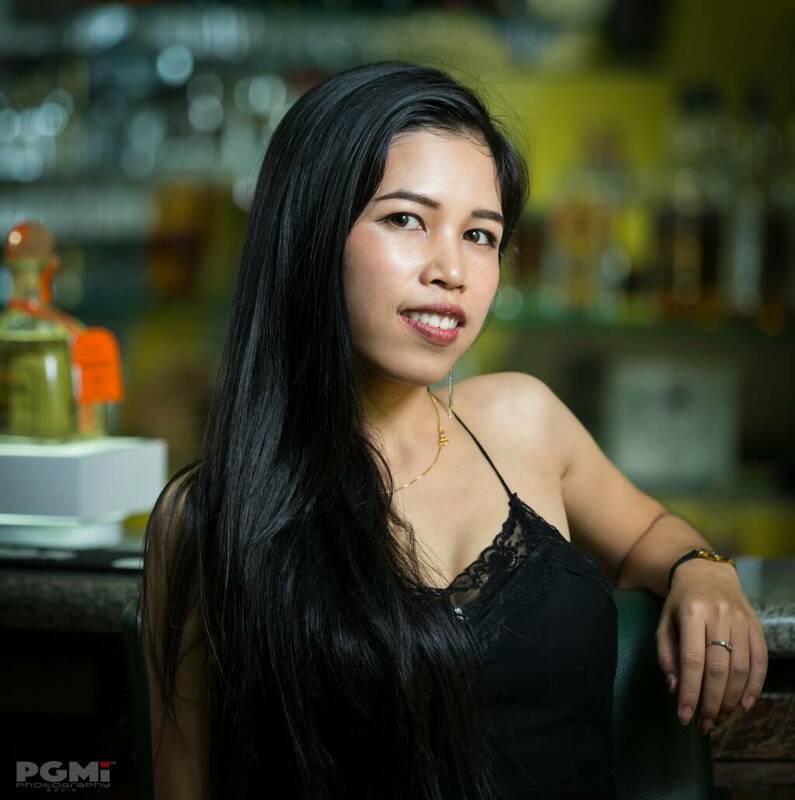 viewing your excellent "inventory" , your relations with PA member and your vast experience, surely this place will become most happening in Pattaya. Will surely meet you during my next visit. I called in to check out the bar but more to see Phil Egg. Its a very nice bar, spacious, bright, a good pool table and a good vantage seating bar at the Soi-side to watch the world go by. The girls were very attentive with drinks service. One girl came to ask me if i wanted company and when I explained i was there to see Humpty she just smiled and i was then left alone. As others have said Phil has been there, seen it done it all and is very well known to a lot of members. We hope you will give is bar a try - trust me it is worth it. In particular, as Cerberus has said, it would serve well as a metting point if you are heading in a group to Walking Street although i reckon you could spend an entire evening alone in the bar as well. Some pretty girls there! Hi Mister Egg, I have never been to anywhere you have managed in WS as I am not a big fan of GG's or WS but have appreciated the many posts you have made and great advice you have given to BM's. I intend to break my WS exclusion to visit your bar which for not just me but others I am sure will be a great venue. The girls look good, what is the BF? Congratulations and all the best with your. Will pop in when I am in town next. It helps that you will have cider. I like the one in the middle with the pale yellow color. I think her name was Añejo. very nice bar. I heard you serve Hendricks gin. how much´s a glass of Hendricks gin and Tonic ? It's 160, but it's premium imported.